Control System Technologies’ product and services provide a instrumentation and control system solutions for not just the Power Generation industry, but for a wide range of industries that share a common set of technologies and engineering processes. 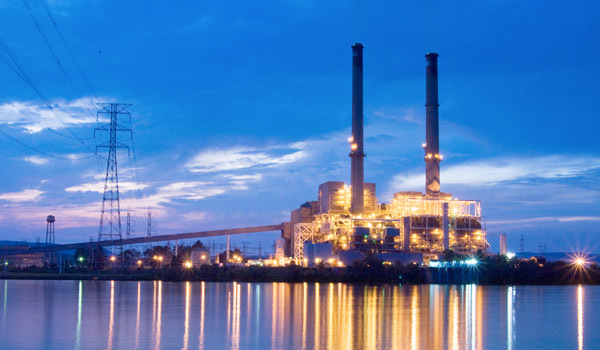 CST serves primarily the needs of power plants, independent power producers, and power stations that utilize a variety of gas and steam turbines. 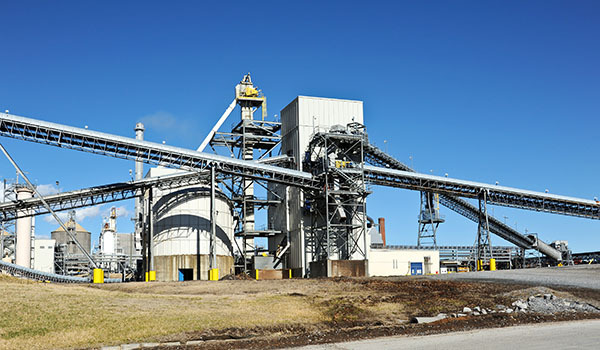 We support the control system needs of companies in the cellulose-processing industry, particularly Pulp & Paper production facilities. 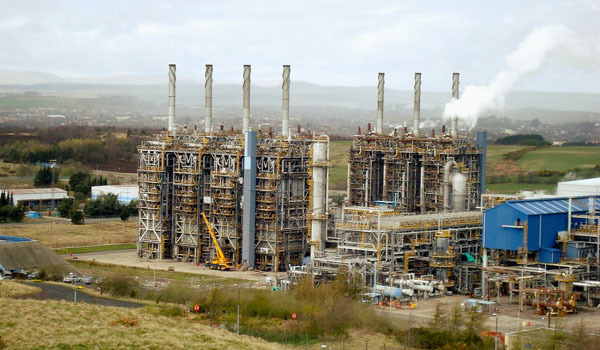 Given the similarity of industrial processes and controls engineering, we support industrial control systems for chemical and petroleum companies.